Home improvement and new building construction include extensive plumbing resources. From bathroom remodeling projects to replacing old pipes, many contractors work with a heavy load of scrap metal. 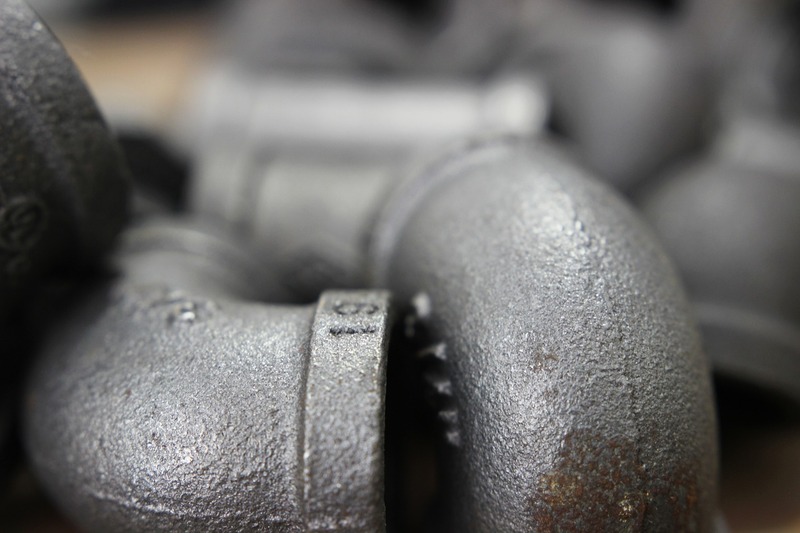 At Metalico, our experienced team members are ready to provide estimates and guidance for your plumbing scrap metal based on industry rates. We serve the needs of metal scrappers around Buffalo, Niagara Falls and elsewhere in Western New York. Through recycling, you can help preserve the environment, keeping heavy metals from leaching into the surrounding areas. Whether you have a small or large pile of scrap to sort through, our facilities are equipped to assist you. Our teams can help you properly dispose of metals comprised of copper, brass, steel, lead and more. We will determine a rate based on each metal and give you a strong return for your haul. 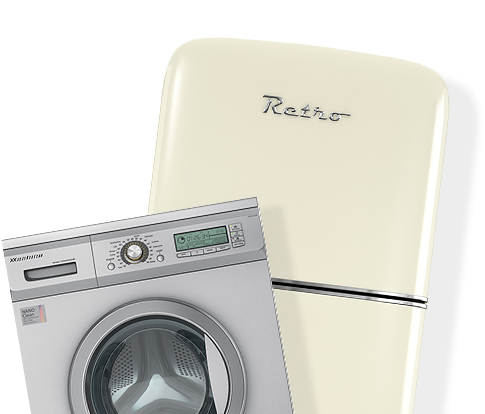 You can find some of the common types of materials we accept below. If you have plumbing scrap metal that you would like to recycle at an honest price, you can depend on Metalico. We can accommodate loads of any size, with customizable container services available to transport heavier loads to our facilities. For more information about our rates and services, please contact us today!